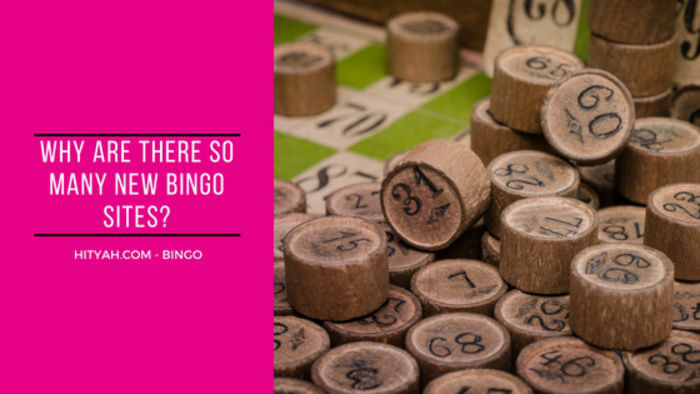 Bingo is a highly entertaining pastime, and there are a lot of activities you can do within a site to keep you occupied. That is why bingo fans always get hyped when they receive bingo welcome bonuses, especially if they come from the best new bingo sites. With bingo sites new launched every year, it can be quite difficult to find one that you can call your favourite. That is why, when you’ve found “the one,” you have to do something so you can make the most out of your bingo gaming experience. So, what should you do next? Well, one of the ways you can maximise your online bingo account is by joining the loyalty program. You may have encountered this but you’re not entirely sure how it works. 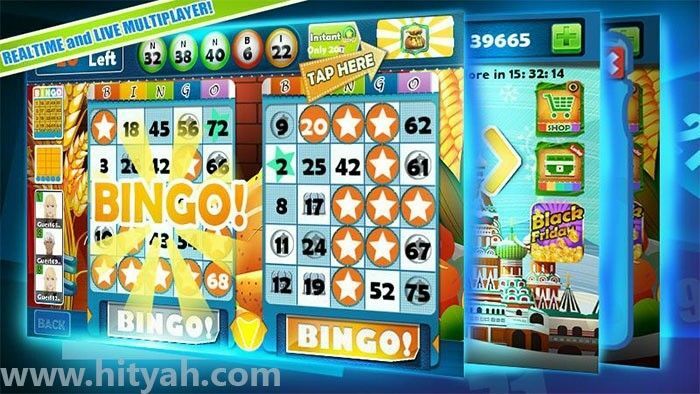 Fret not, because at HitYah, we will tell you all the details you need to know about this bingo feature. Keep reading this article to learn more about the bingo loyalty program and the advantages you can get when you join one. 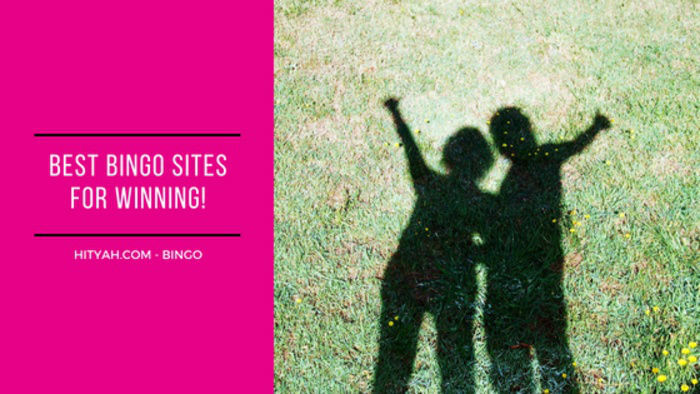 As a way of thanking you for staying with established and new online bingo sites, operators offer points-based loyalty programs (also known as bingo VIP programs). By joining these programs, you can earn points by purchasing tickets, regularly playing and trying out the side games like slots, casino games and scratch cards. Basically, the more you play, the more points you earn. The established ones, as well all new mobile bingo sites, offer varying loyalty schemes. Some sites allow you inside the loyalty program only if you’ve met a certain wagering requirement within a particular length of time. Others require you to deposit a specific minimum monthly amount. Whatever the requirement may be, once you have gotten inside the loyalty program, you will gain access to a number of online bingo bonuses and that are exclusive to you and other members of the loyalty scheme. For instance, for ITV Bingo, there is a standard loyalty scheme that allows you to earn points through a number of promotions, ticket purchases, instant games and chat room games. 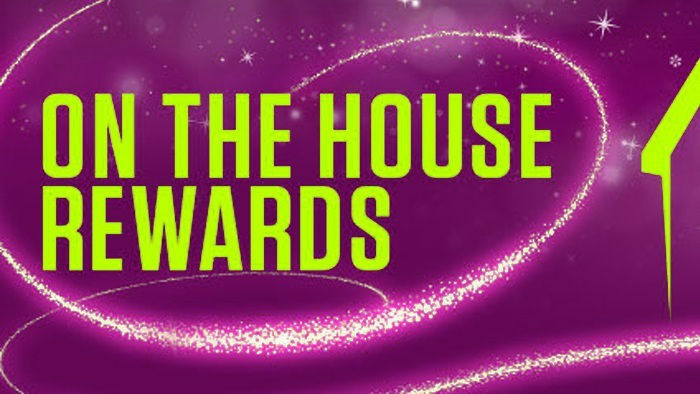 It is worth noting that for every 1,000 loyalty points you earn, you can redeem £1. You can use the funds you earned from the loyalty scheme to purchase tickets and play other games within the site. 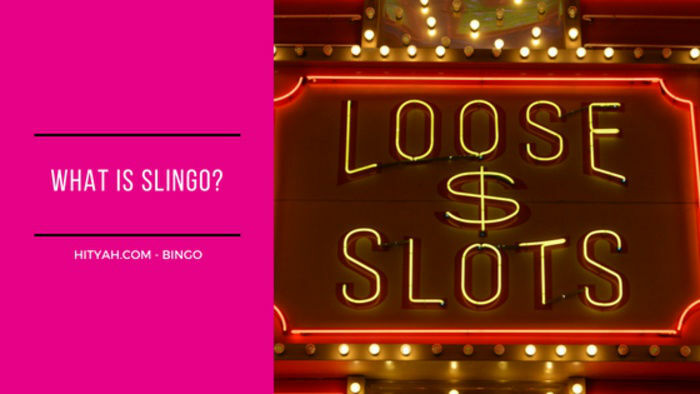 If you are the type who loves a bit of excitement and challenge, the loyalty program of LoveYourBingo is perfect for you. Its loyalty scheme has five different levels with the higher ones offering bigger rewards. By playing in bingo rooms (especially the ones with huge jackpots), winning in the fun bingo chat games, joining the site’s Facebook page or by spinning the slot reels, you can earn loyalty points which are also referred to as “Love Points.” By the time you’ve earned 500 Love Points, you can redeem them for free cash. What’s more is if you earn a certain number of points, you can climb the next level and earn bigger rewards! So, are you ready to bring your bingo gaming to the next level? Then why don't you take a look at the factors that make a good bingo game so you can choose the right bingo site with a loyalty program.